Print your bar-coded ticket right from home during checkout! Children under 2 get in free. Ticket Price includes fun, food and drink during the event! NO TICKETS ARE MAILED. Touch A Truck will roll on, rain or shine! 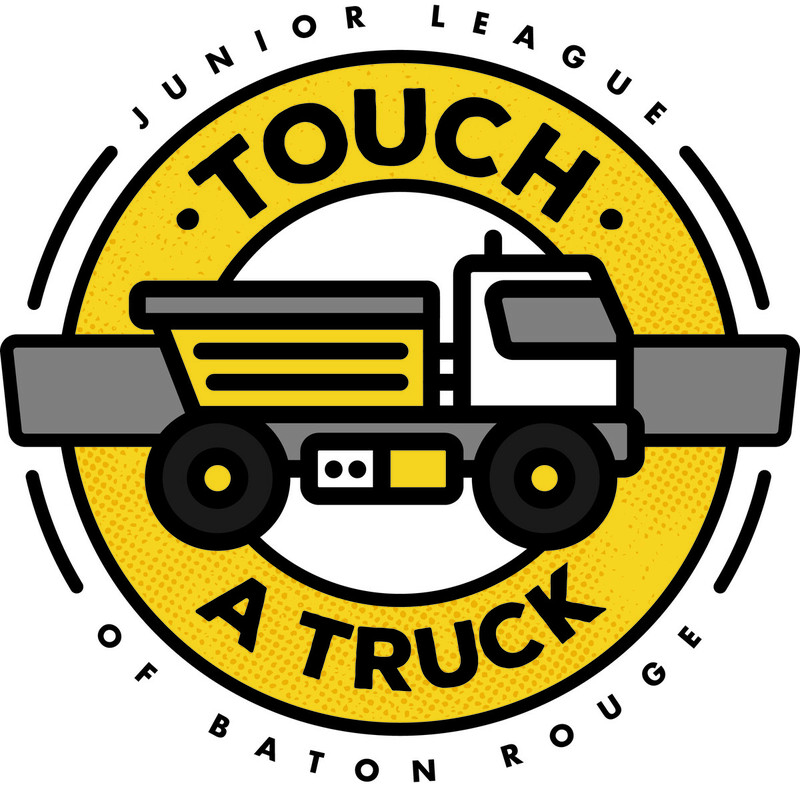 Thank you for supporting Touch A Truck with your ticket purchase.